EAT WELL… eating adequate amounts of protein. When balancing your eating plan with a variety of proteins minimize your beef and pork. Eat more eggs, chicken, turkey, fish, buffalo and beans/legumes for your protein choices throughout the week. The nutrient content of proteins are greatly affected by grass fed vs grain fed. Whether you are eating beef, chicken, eggs or other proteins, protein from free range and free grazing animals is best for your health. Compared to commercial products grass fed has lower fat. Grass fed meats have more good fats and less bad fats. They are also found to be lower in calories while richer in antioxidants: vitamins E (4X higher), beta-carotene and vitamin C. Grass fed proteins are free of hormones, antibiotics and other drugs. When eating beef/pork choose high quality meats. Only eat quality beef/pork that you know how the animals were treated. When animals are abused or treated poorly those experiences are laced into the meats. Enjoy your beef and pork servings up to 3 times each week. Meats found in specialty meat shops are always going to be higher quality than super market. With the help of the internet and local grass fed ranches you can order large quantifies of all types of proteins and store them in your freezer until you are ready to indulge. Looking for a wellness lifestyle mentor? 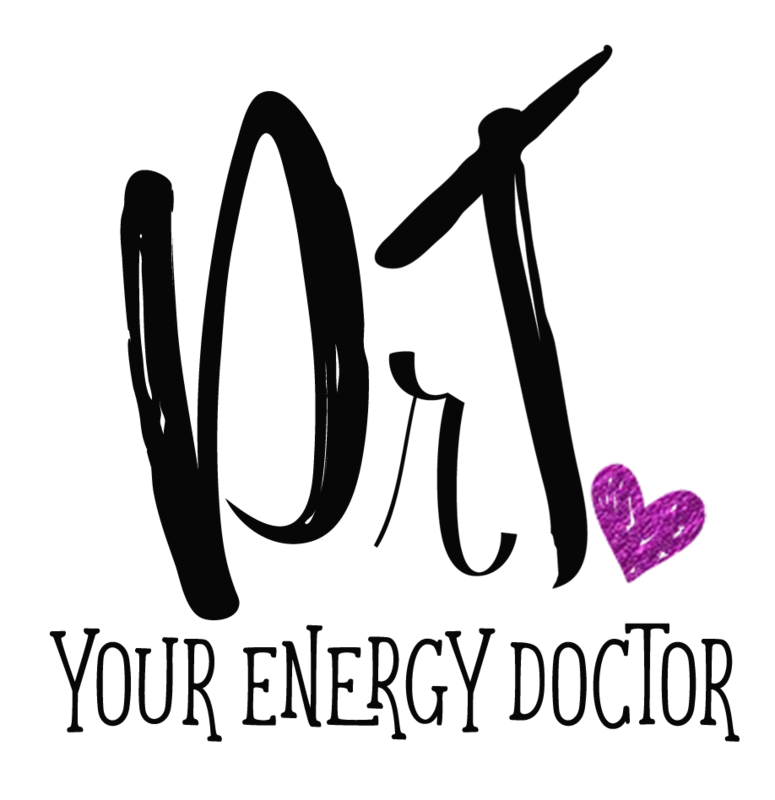 Contact Dr. Debbie Thompson, Your Energy Doctor, to reach brand new wellness goals this year.